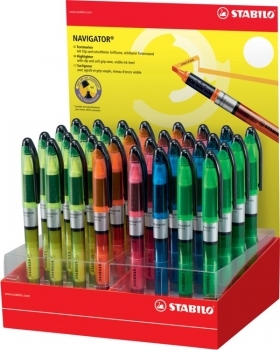 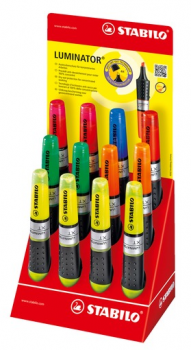 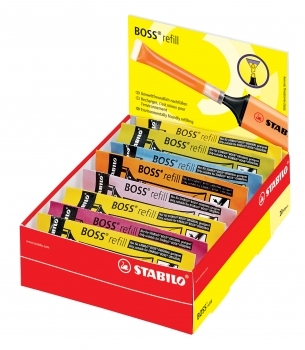 Stabilo® swing® cool 6 Stk. 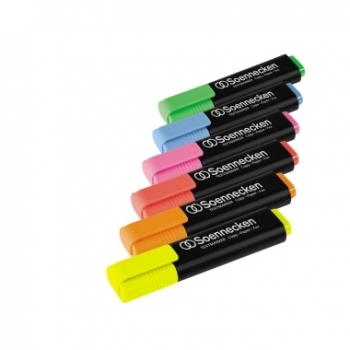 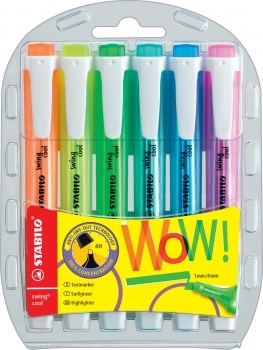 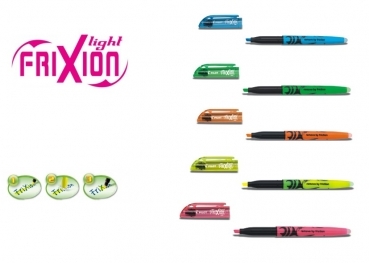 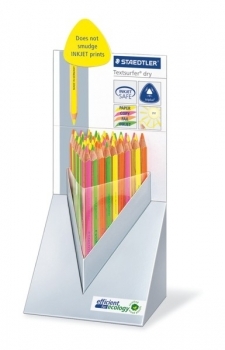 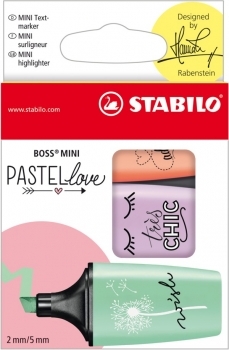 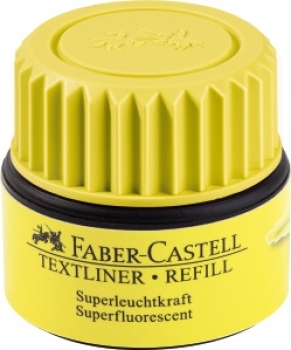 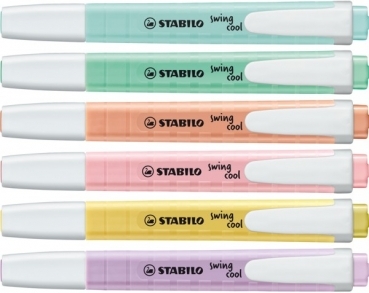 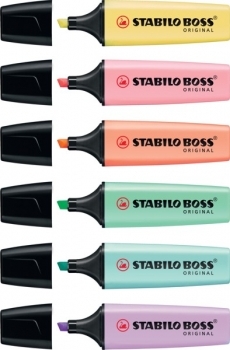 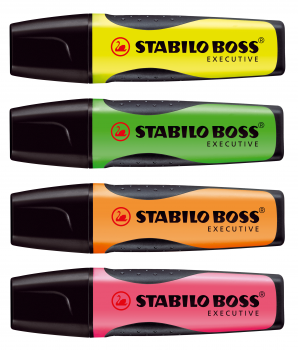 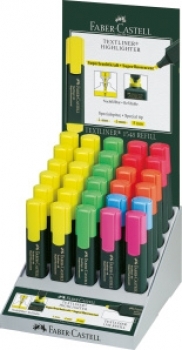 Stabilo® swing® cool PASTEL 4 Stk. 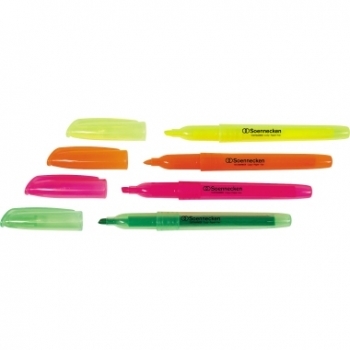 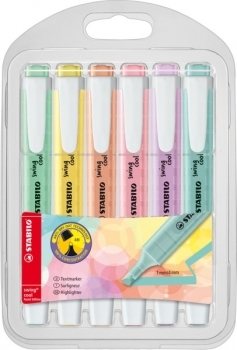 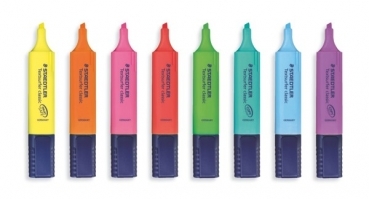 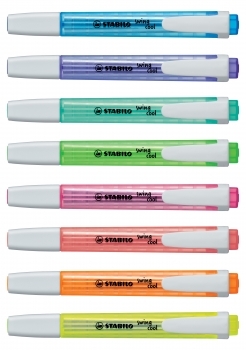 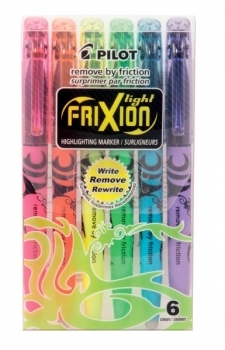 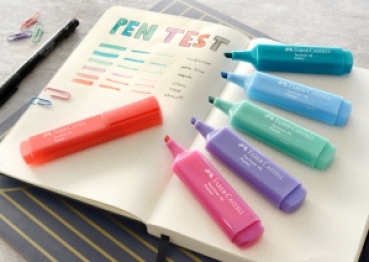 Stabilo® swing® cool PASTEL 6 Stk.